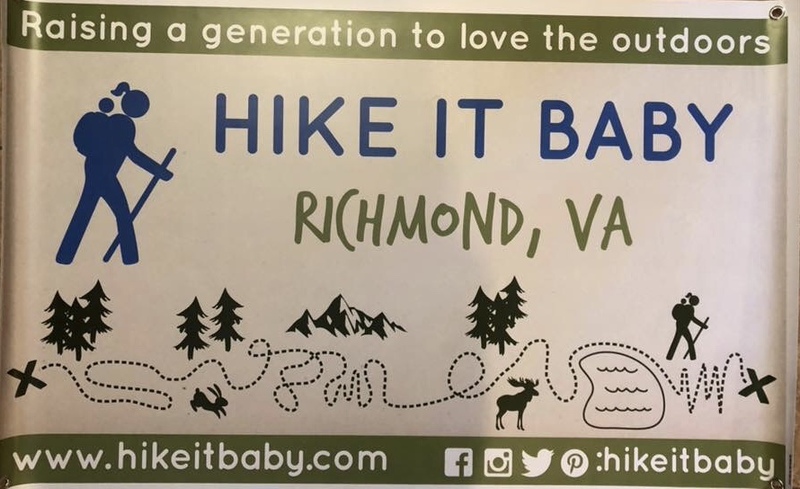 The HIB Richmond Branch is very active with lots of hike hosts and many hikes during the month. Our members are very warm and welcoming and we love having new members join us. Our favorite hikes tend to be along the James River but, Richmond is home to many different kinds of hikes and parks.